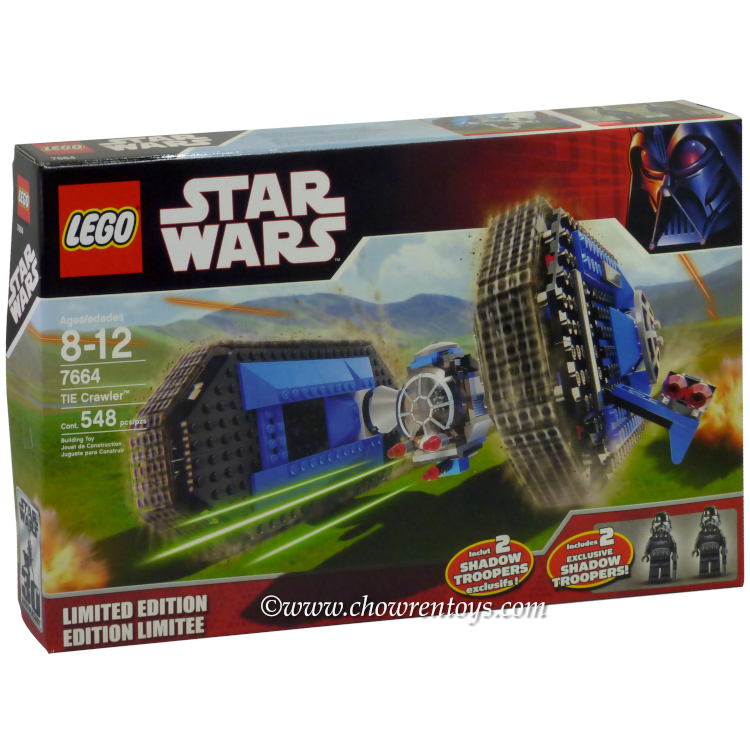 This is a BRAND NEW set of LEGO® Star Wars™ Expanded Universe 7664 TIE Crawler from 2007. This set is still factory sealed and the box is in very good condition with minor shelf wear. 548 pieces and 2 minifigures©.